Enlarge / Intel 9th generation Coffee Lake-S series 8-core die. NEW YORK—Intel unveiled a range of new processors aimed at the performance-desktop segment today. For the mainstream market, there are three new K-series overclockable chips branded as ninth-generation parts; seven new Core X-series chips are launching for the high-end desktop market, and for those who need still more performance, there’s an overclockable Xeon chip. 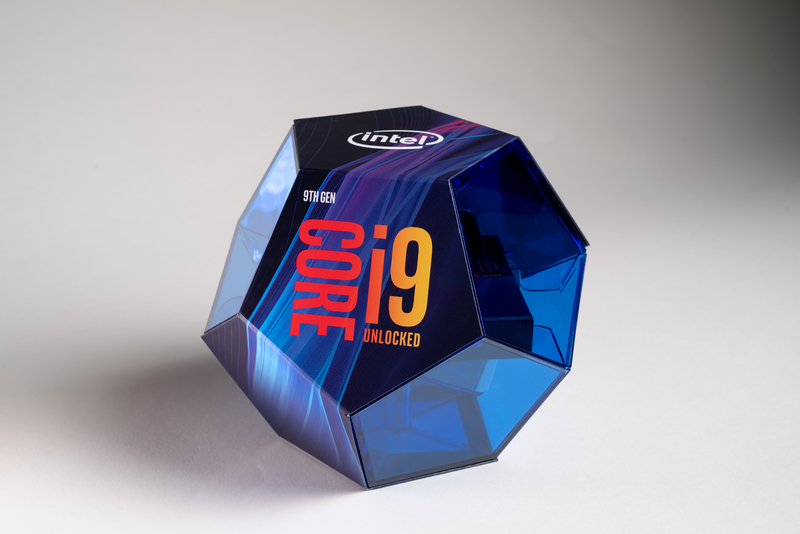 Enlarge / The 9th-generation Core i9 parts will come in a fancy-looking dodecahedron box.